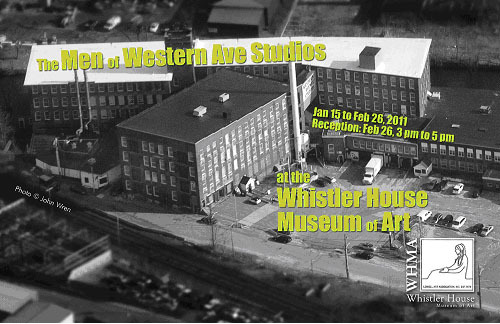 This is an announcement for a currently offered show entitled the "Men of Western Avenue Studios" which is now at the Whistler House Museum of Art at 243 Worthen Street in Lowell,MA. The Museum is the birthplace of James McNeill Whistler and the home of the Lowell Art Association and is open Wed. throgh Sat. from 11 AM until 4 PM. This historic site was built in 1823 and it represents the richness of the history and art of Lowell. There is a permanent collection of late 19th and early 20th century artwork as well as exhibitions of art in the adjacent Parker Gallery. 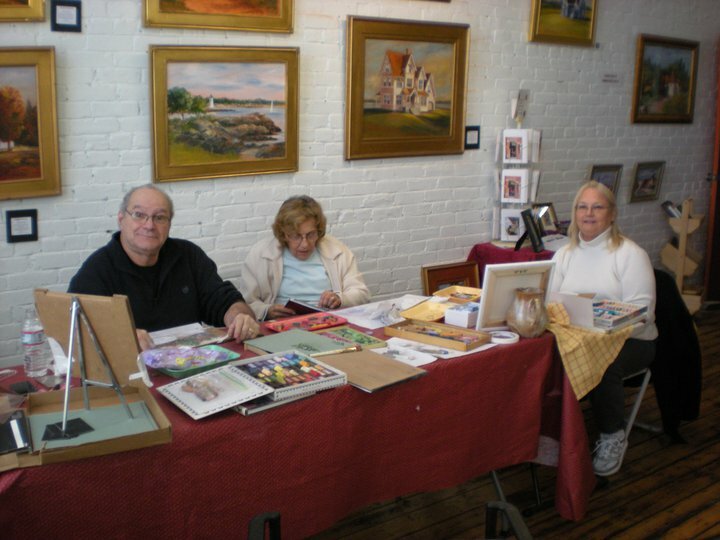 The show features a collection of art in various disciplines, media and styles from the Men of Western Avenue Studios, an integral part of the cultural life in the city of Lowell. 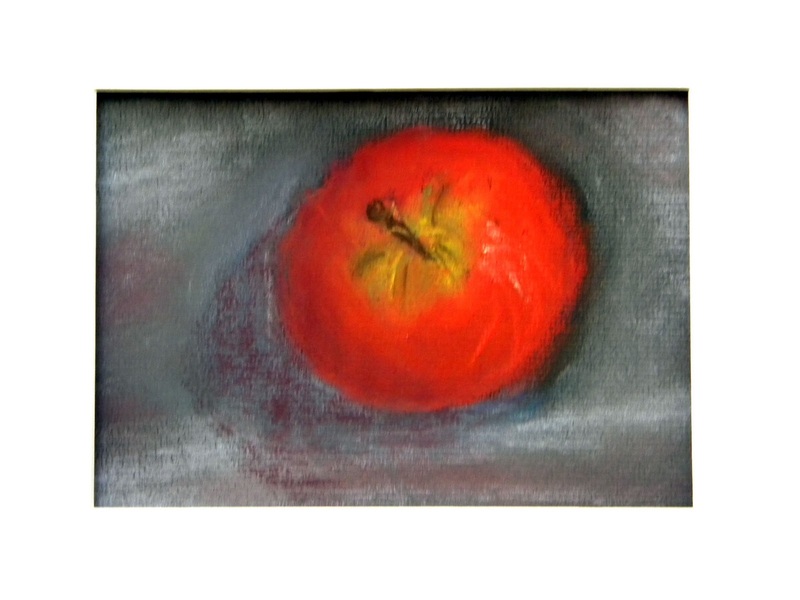 The cross section contains sculpture, oil, watercolor and acrylic paintings, photography and mixed media. The artists included are: Tom Gill, Marcus Griep, Jack Holmes, David Barton, Don Ouellette, William McMeniman, David Leblanc, Stuart Krentcil, Glenn Szegedy, Joe Lapiana, John Wren, Peter Zimmerman, Gary Destramp, Bill Berry, Bruce Wood, John Cascio, Don Sullivan, Todd Bonita, Christopher Volpe, Jeff Engle and Michael Miller. 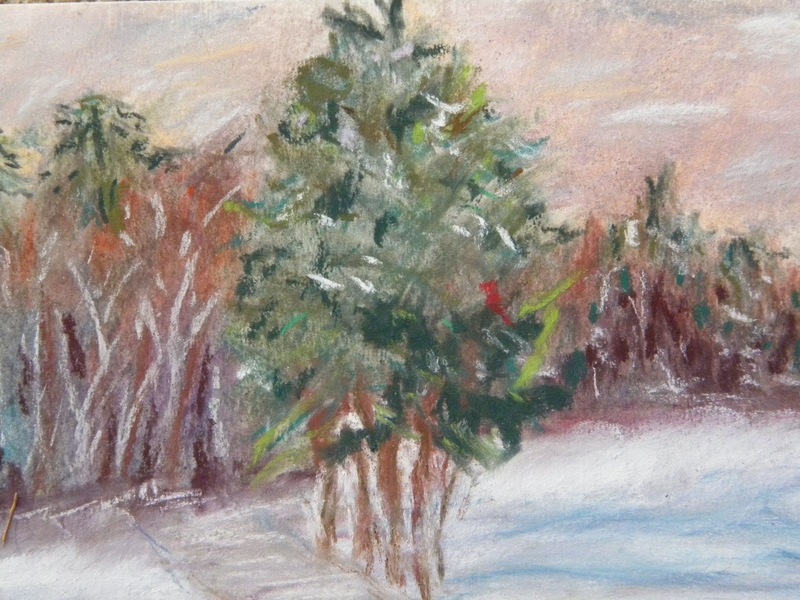 Come visit the exhibition and join us for the artist's reception on February 26th from 3:00 to 5:00 PM. Theses photos are from a recent Pastel Workshop I took with my good friends from the Nashua Area Artist's Breakfast Club. 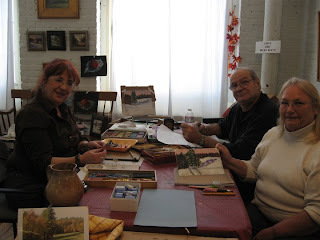 The full day workshop was given by Nita Legere Casey at her Western Avenue Studio. 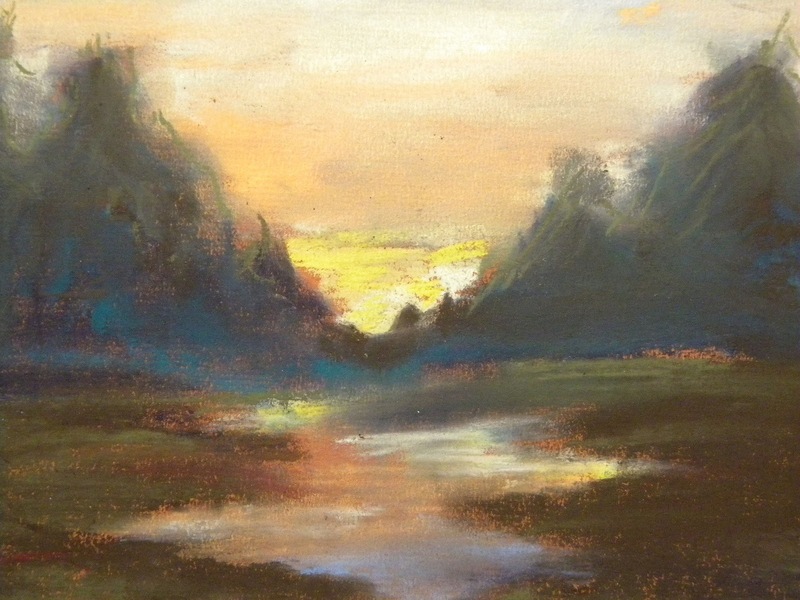 It was my first attempt at working with pastels and I thoroughly enjoyed it. This medium is easy to travel with and very versatile. My friends Peg and Rene also enjoyed the workshop. I know that I will work again with pastels and this workshop was a good warm up for a second workshop that I will do on January 26th with Gregory John Maichak at the Chelmsford Art Society.